Tax credits and rebates are provided towards almost all energy efficient products that are from different brands. 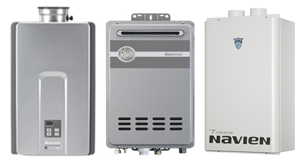 Hence to list a simple statement that explains tax credit for all the water heater products would be close to impossible, as there are numerous products and parts from numerous brands. Here is what you need to know to at least understand what products would qualify and what to expect. 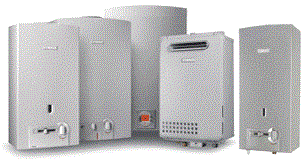 High-efficiency water heaters, furnaces, boilers, heat pumps, central air conditioners, building insulation, windows, roofs, biomass stoves, and circulating fans used in qualifying gas furnaces. The maximum amount an eligible homeowner may receive in tax credits for improvements is $500. If you have already claimed credits of $500 or more from improvements made in 2011 or any year prior, you are ineligible to claim new credits for any new improvements made during 2012, 2013, or 2014. Your local contractor who installs the equipment can help make sure that you have the right documentation needed to claim the tax credit.